Whether you're recovering from an injury, working to stay at your fittest, or simply looking to get moving, we'd like to help! As a 37 year Physical Therapy veteran, Mary Reischl has made it her life's work to improve the quality of life for her patients. 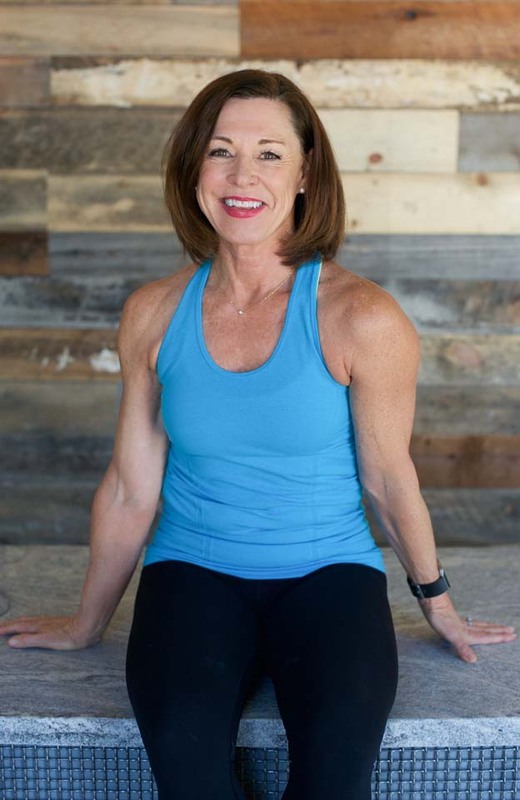 With a holistic approach, she partners with her patients to increase balance, retain freedom of motion, and establish habits for a healthy body and mind. We offer a variety of services including one-on-one physical therapy, group mat pilates and core foundation classes, private pilates and more. Please see below for details, and click the "Check my Schedule" link to book an appointment. Not sure where to start? - Book a private Wellness Assessment with Mary where she will evaluate your needs and recommend the right program for YOU!